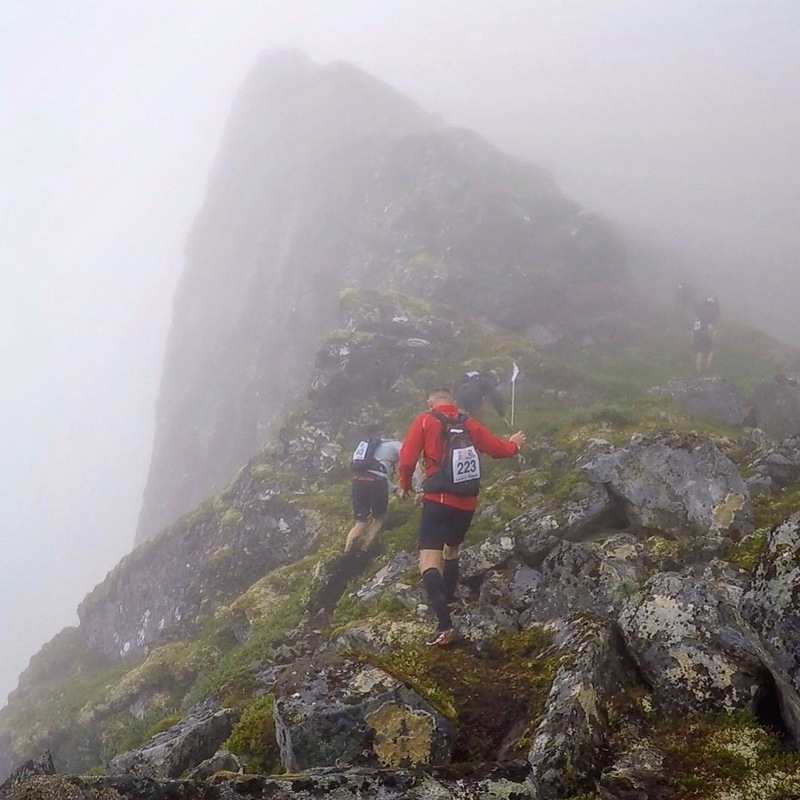 Stranda Fjord Trail Race is 33 km long, crossing over 3 summits with a totalt ascent og 3200 vertical meters. The course gives you a awesome fjordview and finishs at the Pavilion at Stranda skiresort high above Stranda. The course is technical with several steep climbs and parts without a proper trail – last year we took the challenge.